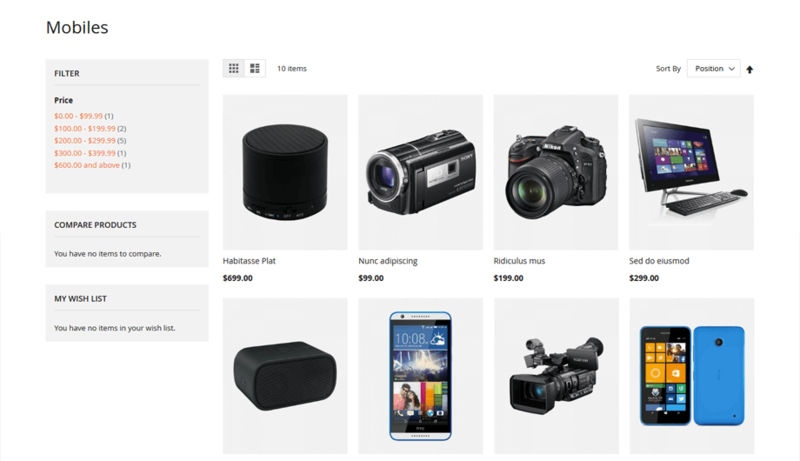 FreeGo is a fully responsive Magento 2 theme with a clean, minimalist and elegant design. 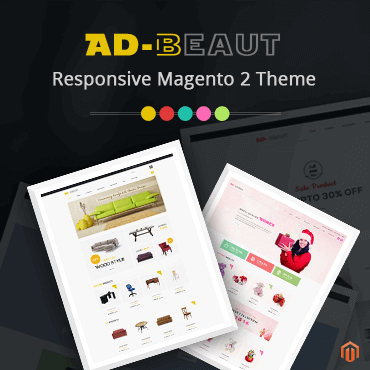 This free Magento 2 theme is so easy to customize, highly flexible with a powerful backend panel that helps to build a fully functional online store. It offers a powerful set of features that add usability and style to any website. 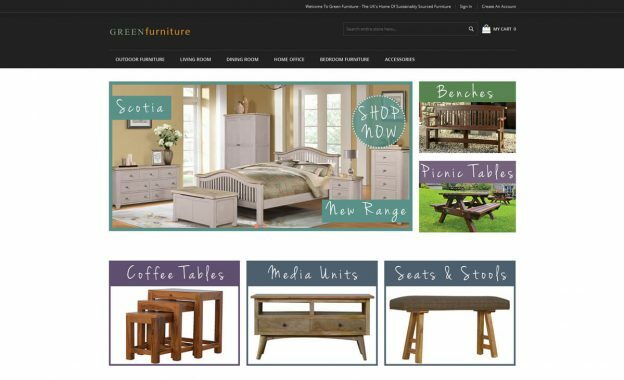 This beautiful theme helps store owner to make their business highly effective and improve revenue in the short run. It has so many features like user friendly navigation, child theme ready, featured & new products list, brand & blog owl carousel, sold out product label, works nice on landscape and portrait view of iPhone and iPad, works well with major browser, works great will all features of Magento, better readability on all devices and fast loading on all mobile devices. FreeGo theme is available for download at no charge. FreeGo is fully responsive on any kind of devices. FreeGo theme is designed with intelligence and good UX design for all mobile devices. FreeGo arrived with Magento 2.0 compatibility. 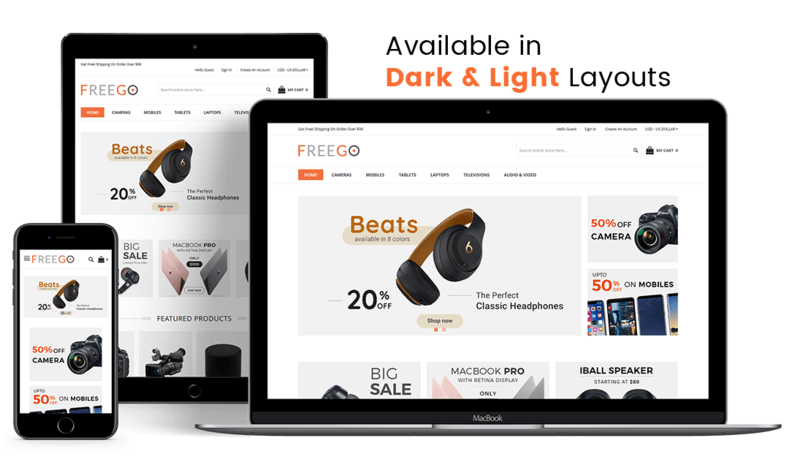 All extensions that comes with FreeGo theme are fully compatible with Magento 2.0 without affect Magento core files. FreeGo comes with touch optimized slideshow that look amazing and it also optimized for touch drag n drop that will be helpful for mobile and tablet users. Featured products list to showcase featured products on store with an eye-catching and attractive way. 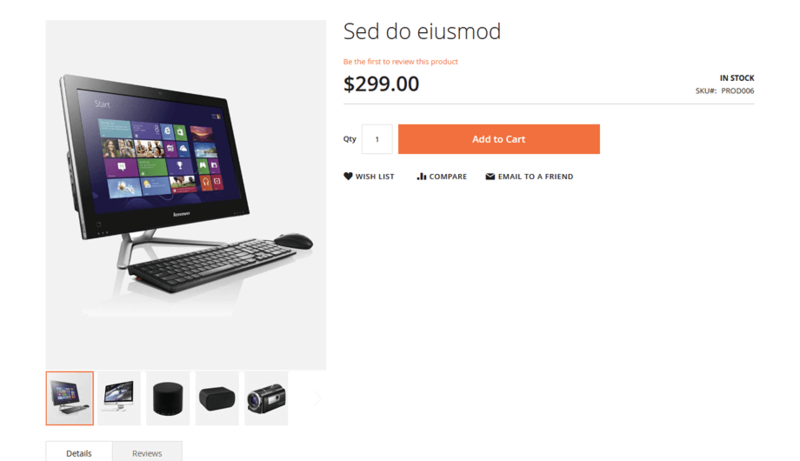 This extension put a sold out label over the default image for all products which are out of stock. Super simple, easy to use off-canvas navigation menu. FreeGo comes with responsive off canvas menu. This is one of the best solutions for store on mobile today. FreeGo provides child theme for advanced customization. So update of theme will be easily managed. 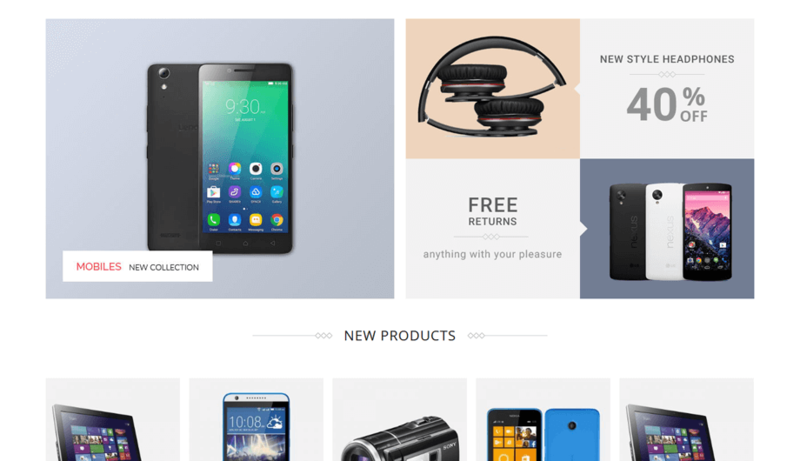 Best Theme with Stylish for E-commerce Website. Thank you Solwin. 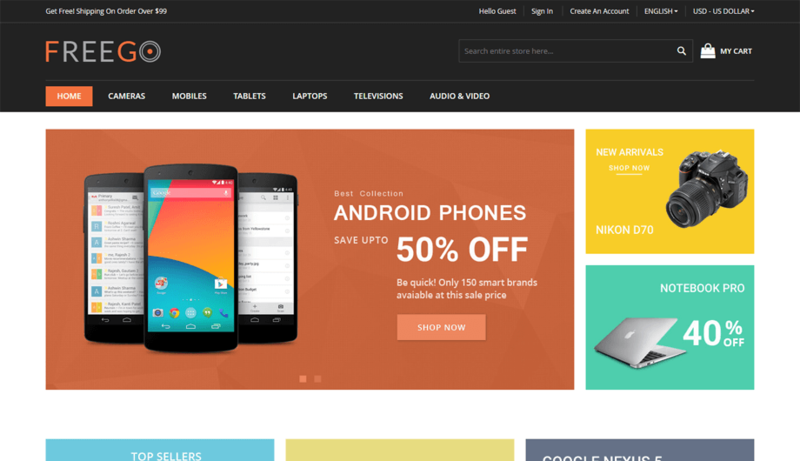 Great Work and Let’s give hand and Support to Solwin by purchasing Premium Templates. This extension gives you a opportunity to communicate with your regular customers and casual visitors. Mega menu is powerful tool for creating a better look and professional navigation easily without technical knowledge. This will help store owner to present every detail of the texture, color and pattern of products with better visibility. This extension provides different banner slider effects and fully responsive banner slider with no jQuery conflict. This extension allows you to display newsletter popup on your store when customer visit your site. Shop By Brand extension allows customers to shop by brand in your store. Assign Unlimited Products with Brand Image/Logo. Follows Magento 2 coding standards and pattern. Freego theme is easily customizable from backend and you can set all theme & design settings from backend. Great theme. I am very delighted to use this theme. It’s very attractive and I liked it so much. 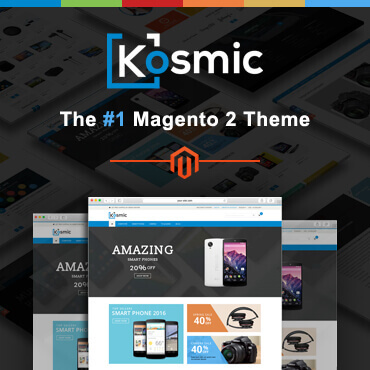 One of the best free theme of magento, best and quick support, Easy to install and configure. 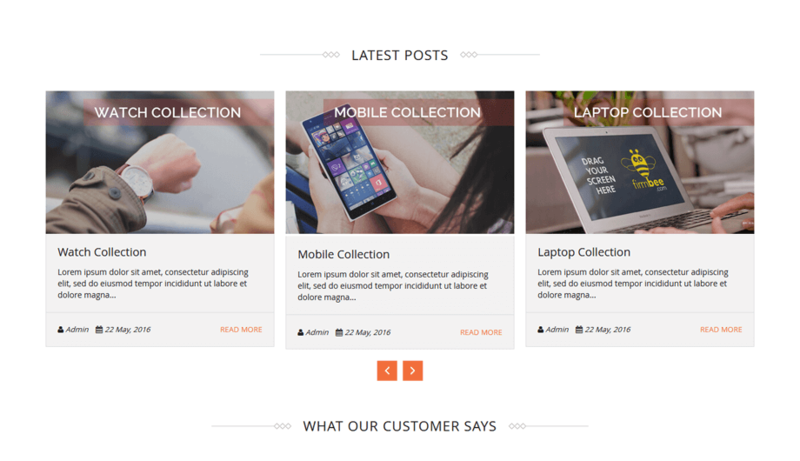 Make other awesome free magento theme. Thank you. Easy to install, looks great, easy to configure, what more could you want? 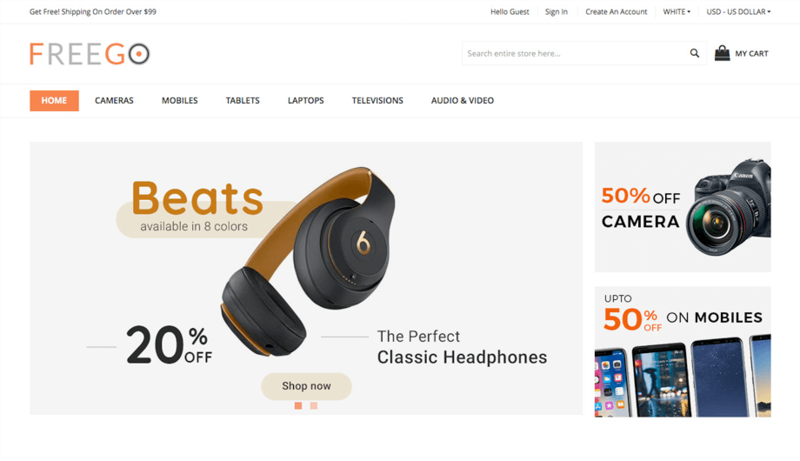 Best Theme with Stylish for E-commerce Website.. Thanks for Solwin. 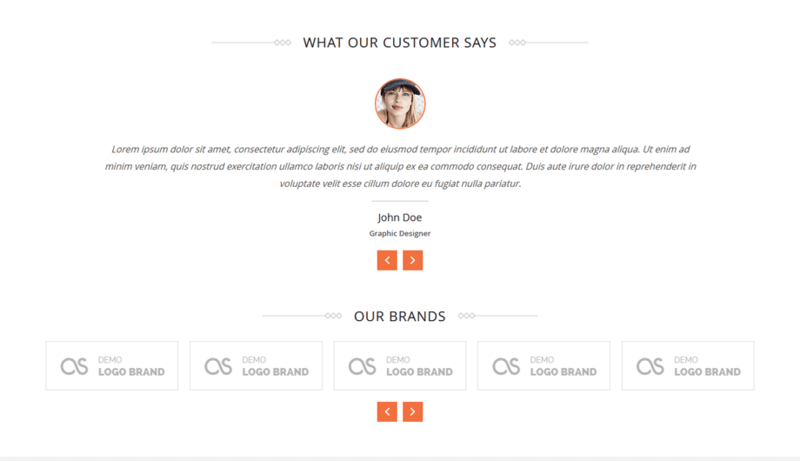 Great Work and Let’s give hand and Support to Solwin by purchasing Premium Templates. One of the best free theme! Really beautifull, easy to setup and great documentation. They also have a excellent support team that was quick to fix a small bug. Great Free theme with all modern features that anyone is looking for. Support staff also provide information and help to fix problem in very less time. Good work..! Great for a free theme. And awesome support. Really beautifull and powerfull theme. Thanks al lot! Good theme and Great Support. Totally worth using it. Great theme and support (fixing minor bugs), it would be nice to add more footer links as a premium (paid) part of the theme. Great theme. It has lots of good features. 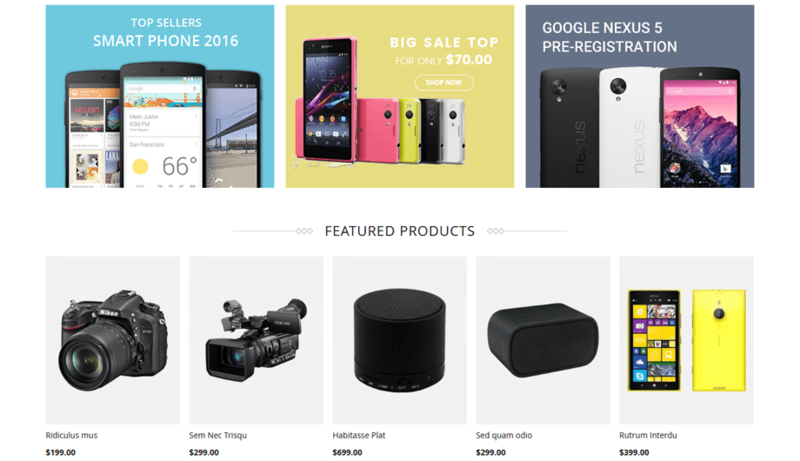 It has been designed for any kind of e-commerce stores. It seems to be very dynamic and attractive theme! Thank you for free download. Superb theme, very impressive..!! 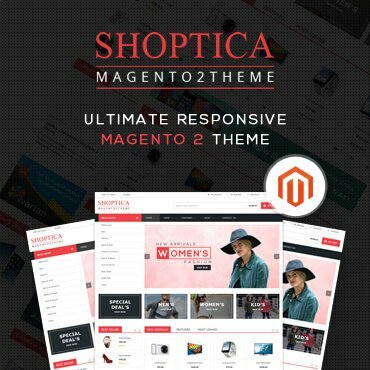 This is the perfect theme with powerful set of features for any Magento 2 store owner. Thanks for free download. Download the FreeGo theme .ZIP file from solwininfotech.com using your Solwin Infotech website account. Extract the .ZIP file which contains another .ZIP files into the theme-files folder. If you have purchased the theme for the Community Edition, then you will see the theme .ZIP file for Magento 2.0.x, Magento 2.1.x, Magento 2.2.x and Magento 2.3.x version. If you are using Magento 2.0.x then you need to extract solwin-freego-theme-2.0.x.zip file. If you are using Magento 2.1.x then you need to extract solwin-freego-theme-2.1.x.zip file. If you are using Magento 2.2.x then you need to extract solwin-freego-theme-2.2.x.zip file. If you are using Magento 2.3.x then you need to extract solwin-freego-theme-2.3.x.zip file. 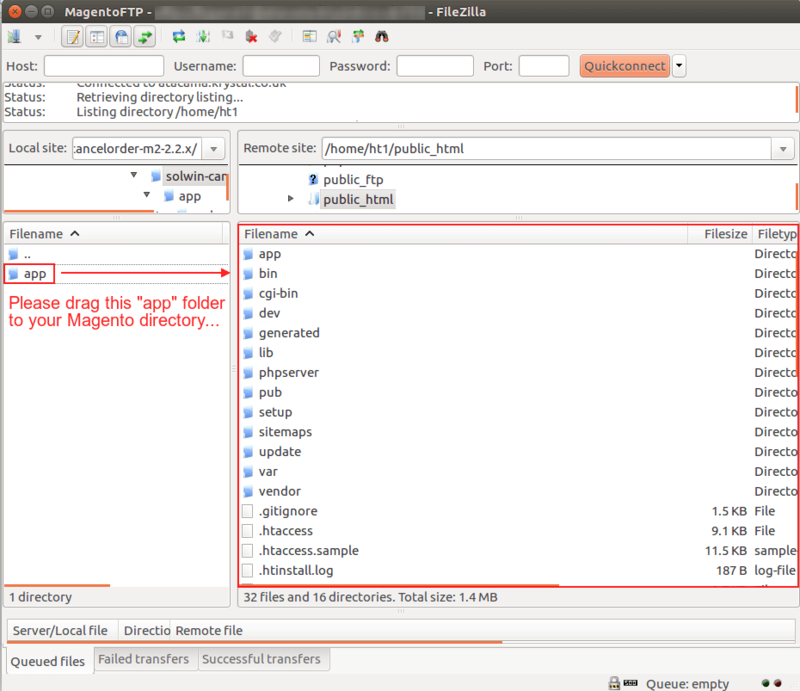 Copy the app and the pub folder and paste it into your magento ROOT directory. AddedLayout configuration in the backend. 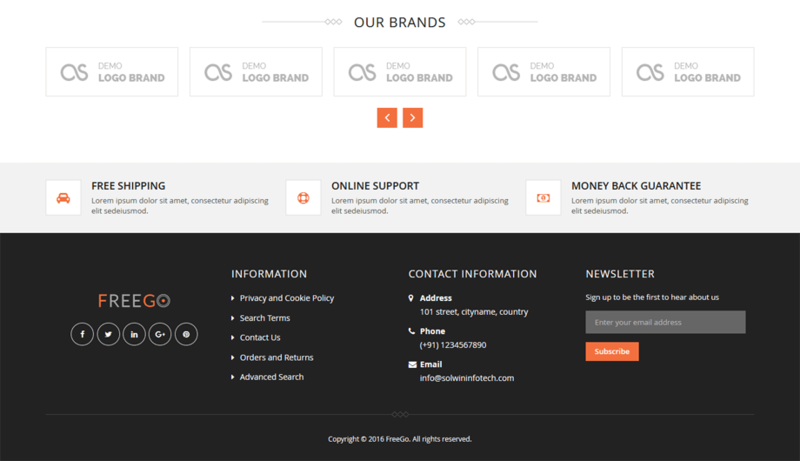 AddedCreate an Attractive Black/White layout Header/Footer at the front side.